Ep. 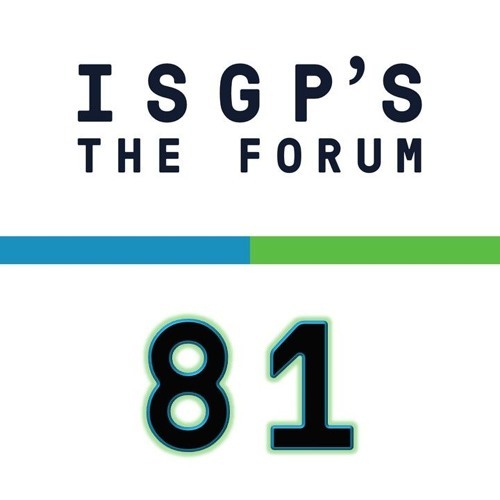 81: Three Billboards Outside Anywhere, U.S.A. by ISGP's "The Forum"
HOT TOPIC: Lyme disease perception and prevention. People tend to have an inaccurate perception of their risk of contracting Lyme disease. In Part 2 of our two-episode miniseries on Lyme disease, learn how public health officials communicate disease risk and what prevention measures are used to reach different community groups. Featuring: Bryon Backenson, New York State Department of Health Socialize with science on Twitter and Facebook using @ISGPforum. Disclaimer: The ISGP is a nonprofit organization that does not lobby for any position except rational thinking. Podcasts within the "Hot Topics Series" (Episodes 75+) reflect the views expressed by featured guests. For information on The Forum, please visit www.ISGPforum.org, and to learn more about the ISGP, check out www.scienceforglobalpolicy.org. Download Ep. 81: Three Billboards Outside Anywhere, U.S.A.
Users who like Ep. 81: Three Billboards Outside Anywhere, U.S.A.
Users who reposted Ep. 81: Three Billboards Outside Anywhere, U.S.A.
Playlists containing Ep. 81: Three Billboards Outside Anywhere, U.S.A.
More tracks like Ep. 81: Three Billboards Outside Anywhere, U.S.A.